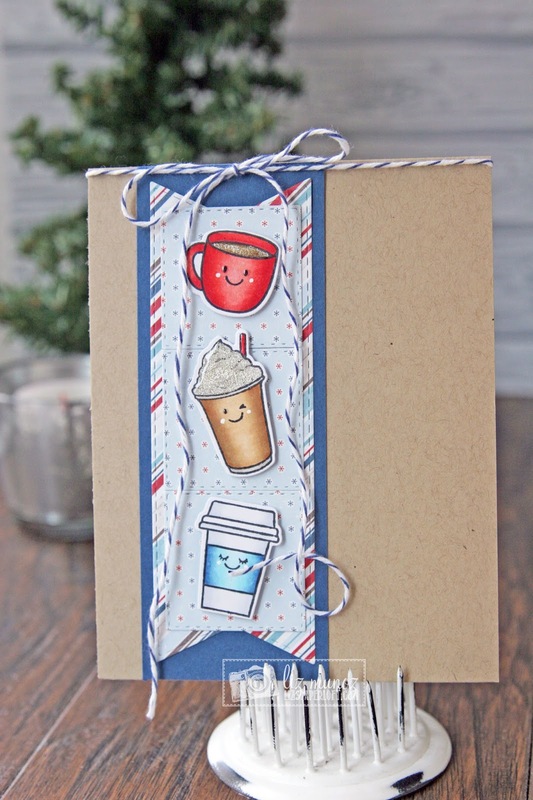 Liz's Paper Loft: MCT November Release Blog Hop ~ just brew it! Happy Friday it's time for the My Creative Time November Release Blog Hop! I have had so much fun coloring all the images in the release. OMG Miss Liz What a Super Adorable Card!! 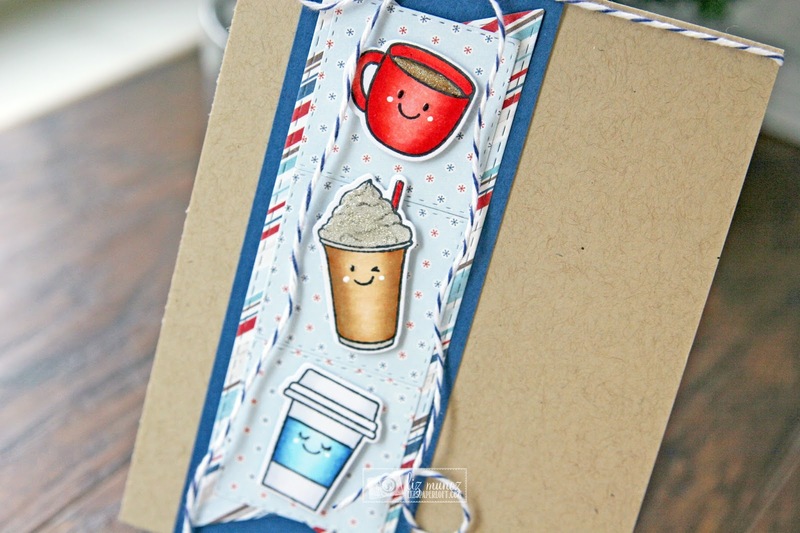 You so did a Super Outstanding Stamping & Coloring job!! You definitely came up with a brilliant way to showcase today's release!! Cute design. I like the sparkle. Adorable card!! Love all of the little cups! Your cute card is waiting for a reason ;) Love the layers, sparkle and fun twine <3 Great job. Wonderful creation, those colors are awesome, and I really love this release! Such a bright & cheerful card. Love it. Cute card! I love that you showcased three different style of cups with those cute lil faces!!! Thanks for sharing such great ideas this week! Wishing you a very Happy Thanksgiving!! Fun card! 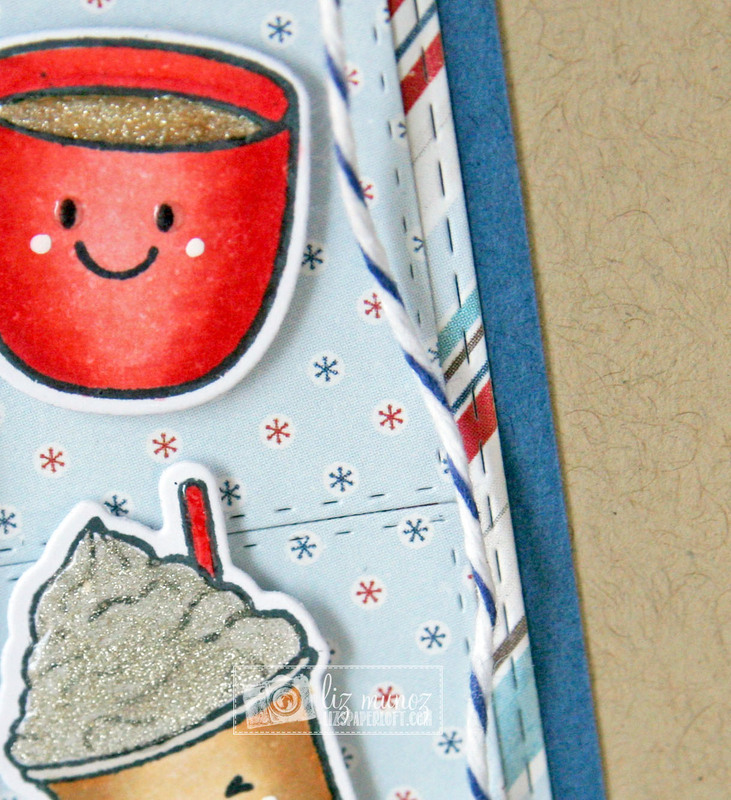 Love how you colored the cups and the cute little faces!